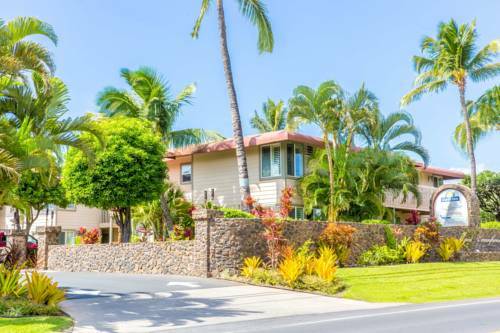 As expected this site is wired with high speed internet access for your communication needs, and chill chocolate in the fridge in your hotel room. 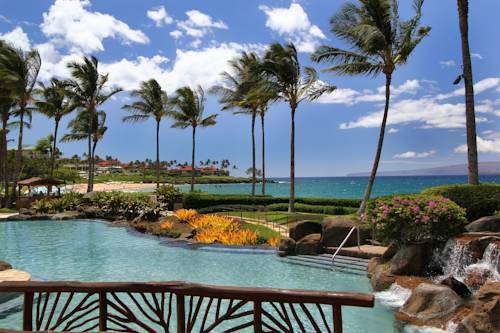 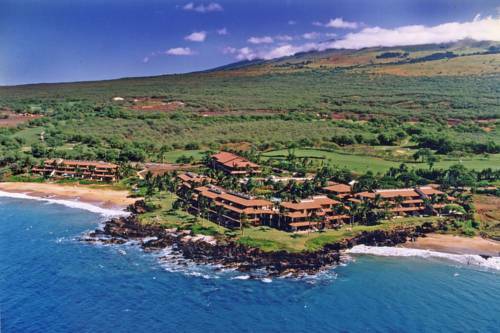 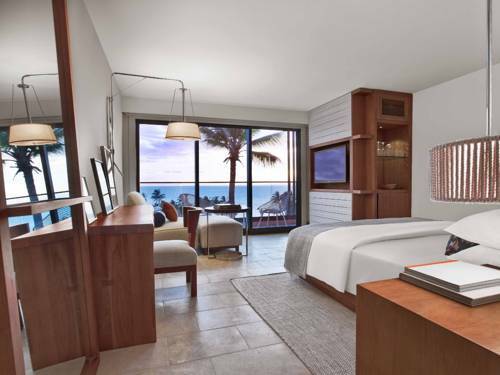 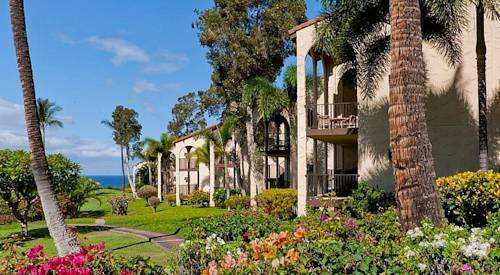 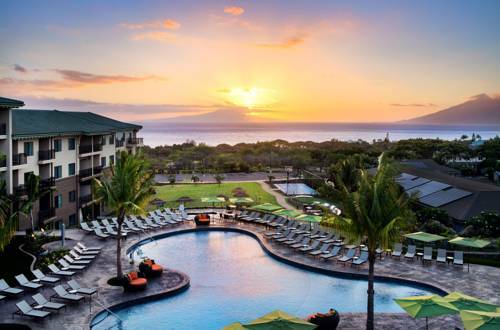 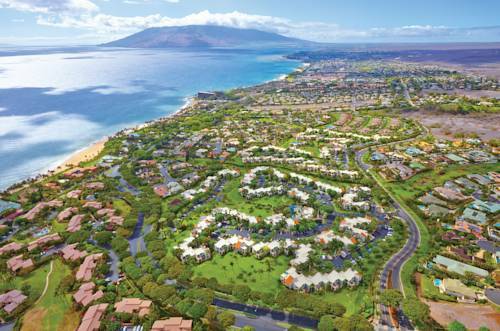 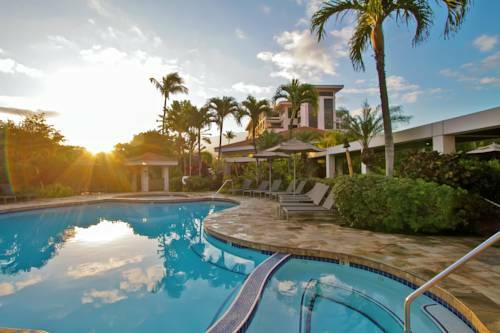 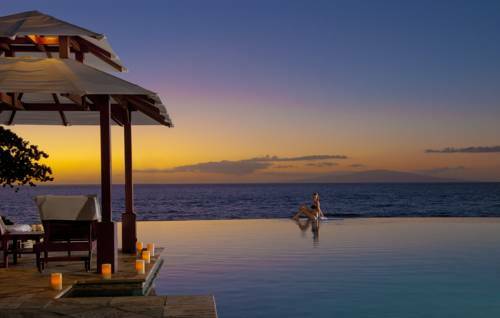 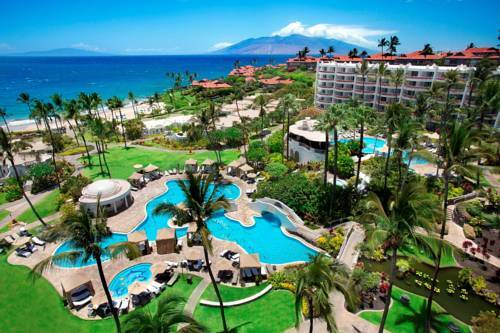 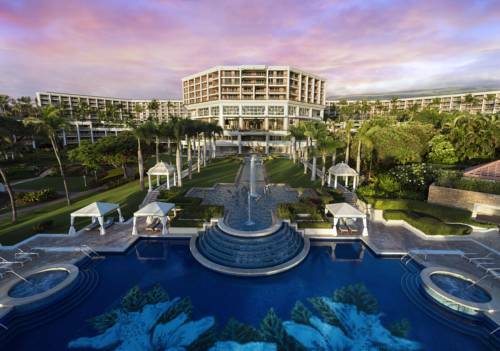 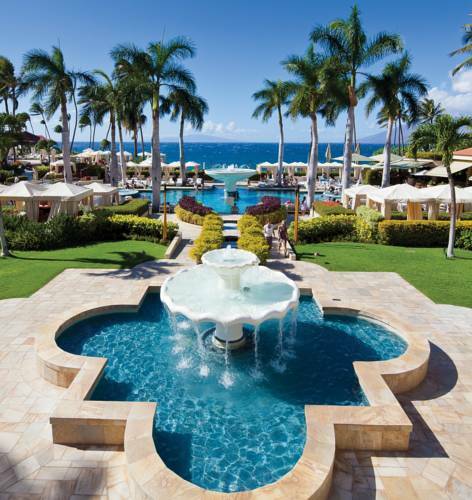 These are some other hotels near Ho Olei At Grand Wailea, Wailea, Maui. 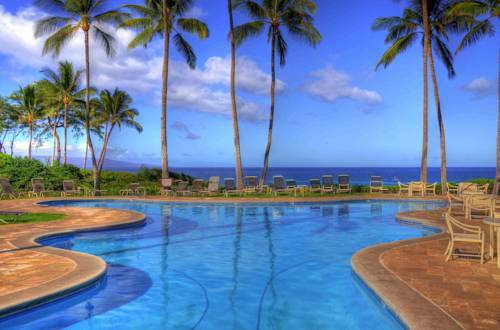 These outdoors activities are available near Ho'olei At Grand Wailea.